Grade I, originally constructed in the 1670s. The main building is an 1850s reincarnation by Charles Barry. It is famous for the Profumo Scandal, but also has a long line of illustrious occupants and owners. It is now a 5 star country house hotel. 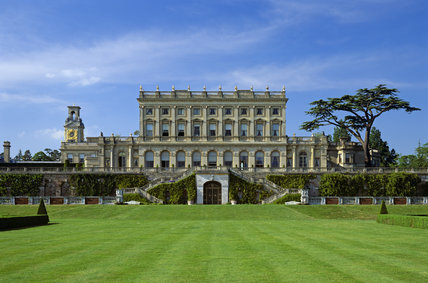 Ellen researched the architectural history for Natalie Livingstone for her book 'The Mistresses of Cliveden'. Early 18th century house with 16th century origins. Possibly remodelled by John Carr in the late 18th century. Briefly, once the home of Charlotte Bronte and later frequented by the composer Delius. It was also one of the first youth hostels in Britain. Now a beautiful family home. Grade II mid-18th century manor house with 16th century origins. Gutted by fire April 2015, Ellen researched the full history to inform and enable the reconstruction. Grade II* house with a history dating back to the 13th century when it was an "Alien Priory". Ellen researched the structural and social history of the house and traced an unbroken line of owners and occupiers from 1533 to the present day. Part of the Nash Terraces, Grade I, built in 1827. Ellen researched the social and structural history of the house in advance of internal alterations. The research revealed that the house was the birth place of novelist, Daphne Du Maurier, which was not known by the owner, The Crown Estate. Grade II Queen Anne farm house with substantial mid-20th century additions. Originally part of King James I's private Theobalds Estate. The house was once the home for the estate bailiff and later a place to entertain royalty. Grade II house with a long, eminent history. Substantial 18th and 19th century stone construction with a surviving 15th century core. Research uncovered detailed plans and drawings and specifications for extensive 1830s work. Grade II listed as one of a pair with No. 14. This is a mid-18th century house built by Quakers and later connected to the Pickwick Brewery. 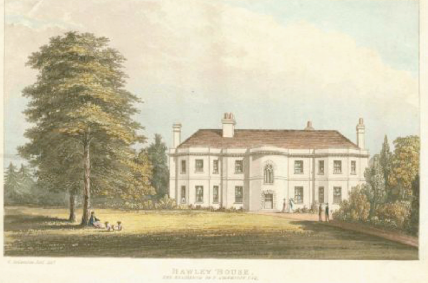 Ellen traced the social and structural history of the house from 1756 to the present day. 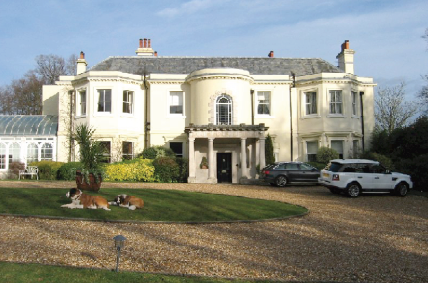 A Grade II 15th century house with Elizabethan, Victorian and Art Deco additions. The research brought together the structural and social history of the house from its construction circa 1450 to the present day. Grade II 18th century manor house with connections to Francis Dashwood and the Hellfire Club. Research took the house back to the Elizabethan period and land occupation back to 13th century. An unbroken list of occupants was uncovered from 1604 to the present day. Grade II late 18th century house. There had been a mill on the site from 9th century up to the turn of 20th century.